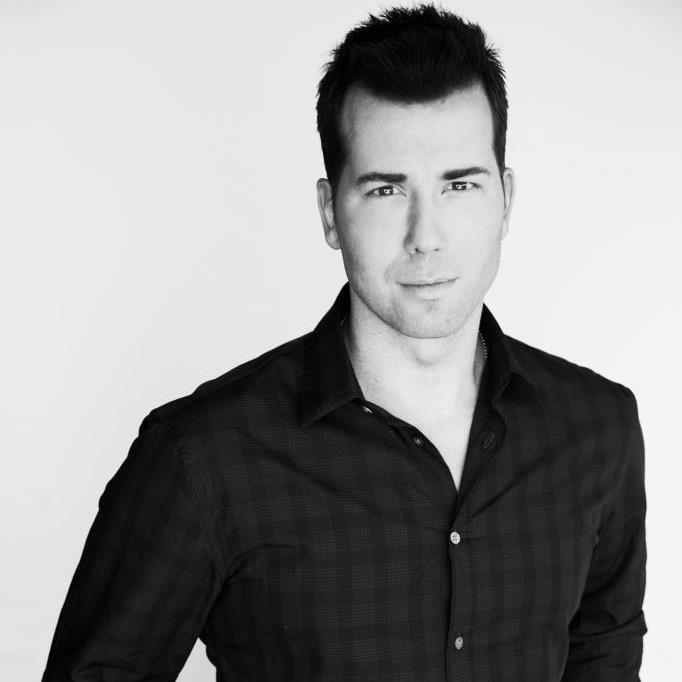 Steven Slate is the CEO of both Slate Digital, a plugin company, and Slate Pro Audio, a gear manufacturer. He’s has been aiming to bridge the gap between analog gear and digital plugins, with software like the Virtual Tape Machines, Virtual Console Collection and Virtual Buss Compressor, as well as contributing to the world of studio gear with his DRAGON compressor and FOX pre-amp. I recently got the chance to talk to him about his history in the audio world and get his thoughts on his products. Hi Steven. As someone who works with recording, mixing, engineering, hardware manufacturing and plugins, what do you want to be primarily identified as? All of the above. Each one is a part of who I am, and if I can’t play, write, produce, and mix music, I’m unhappy. If I can’t create products, I’m also unhappy. 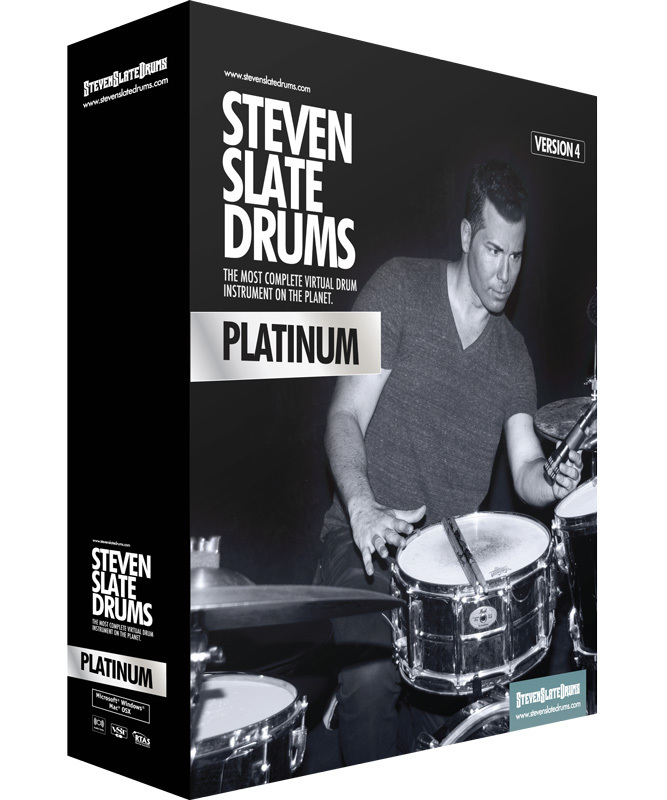 You first made a name for yourself in the world of audio products with your drum sample CD,” Steven Slate Drums”. How did you get into creating drum samples? I first made drum samples in my Boston studio because I was obsessed with getting the fat sound from Nirvana’s “Nevermind“. I brought a bunch of these drum samples to Hollywood when I moved here in the early 2000s, and used that sample CD as a method of connecting to the industry elite mixers and producers. My intention was to get assistant work, and climb my way up as an audio engineer. What ended up happening of course is that the drums really took off, and the birth of my role as developer happened instead. Was there a reluctance among engineers to admit they were using your samples in their work? Were you concerned about that at all? Absolutely. My samples were being used in Billboard Top 20 songs but I was unable to use this information, based upon the secrecy of the engineers who were using them. I finally achieved some mainstream success when guys like Mike Shipley, Jay Baumgardner, and Ross Hogarth started to promote their use of the samples. I couldn’t find the original sample CD online anymore. Is it out of production now that you’re selling your Steven Slate Drums instrument? There was only about 100 copies of the original sample CD, which had a lot of one shots and sometimes a few multi-samples. If you find one, please send it to me! I tried to buy one on eBay a few years back, but it ended up going for $1000, and I lost the bidding. But someone did send me an original copy that they found in a studio in mint condition. I plan on framing it. It has hand-written text on it “Steven Slate Drums” and then my old cell phone number. 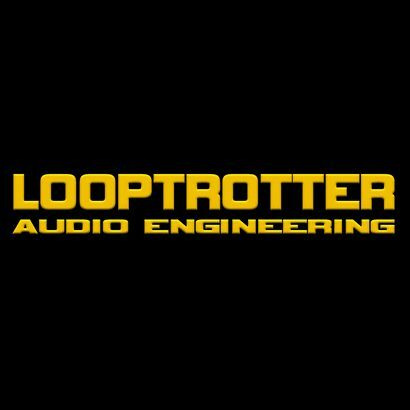 What came first for you, in terms of manufacturing audio products? Hardware with Slate Pro Audio or software with Slate Digital? Both simultaneously. I met Tim and Greg (Slate Pro Audio hardware team) and Fabrice Gabriel (Slate Digital Co-Founder) at roughly the same time, and we began parallel development. Among both your hardware gear and software, which product have been the most commercially successful for you? For hardware, the DRAGON has consistently sold dozens per month, which is pretty good for boutique hardware these days. The FOX Quadtone preamp is really picking up steam ever since a lot of Nashville engineers started raving about it. For Slate Digital, it’s everything really. 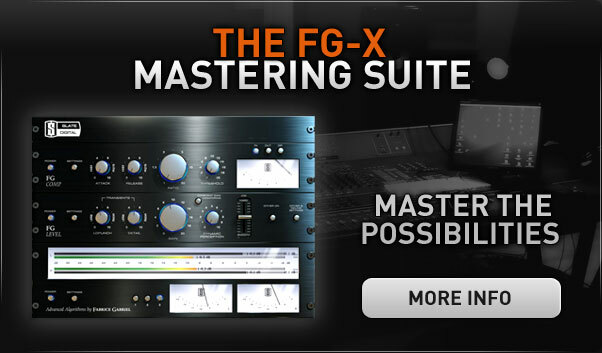 The FG-X Mastering Processor, Virtual Console Collection (VCC), Virtual Tape Machines (VTM), and now Virtual Buss Compressors (VBC) are all amazing sellers and there isn’t one star among them. The same goes for the drum software. 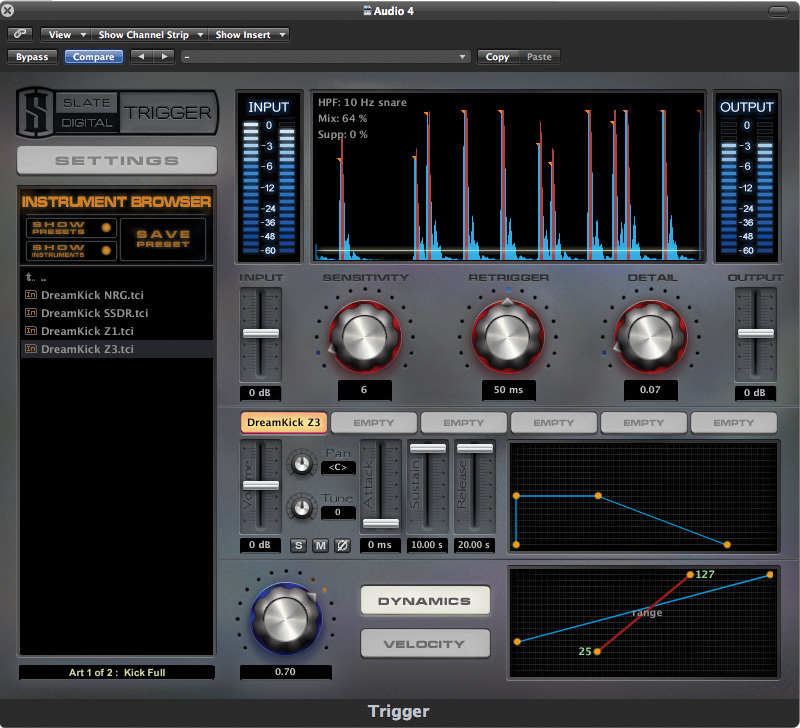 Steven Slate Drums (SSD) and TRIGGER both sell about evenly. We’re pretty fortunate that so far (knock on wood), we have had any duds yet! 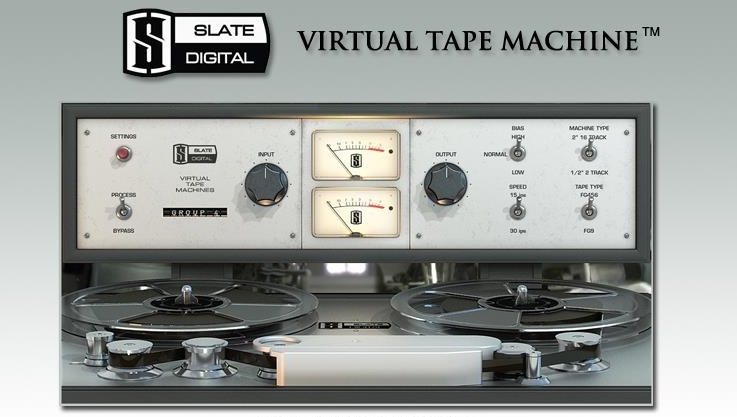 After being successful in the sample world, why did you create Slate Digital in 2008, and not just more sample CDs? Because I did both. The sample CD has become a world class drum-replacer (TRIGGER) and virtual instrument (SSD), and we’re constantly adding new sample packs, like a pack by the famed Chris Lord Alge, which has sold through the roof! Can you tell me a bit about the professional relationship you have with your partner, Fabrice Gabriel? What role does he play in the creation of Slate products? Fabrice and I have an amazing partnership. We are constantly challenging each other, as well as learning from each other. Our method is a system where we go back and forth between his algorithms and my tweaking of those algorithms. After many months or years of this back and forth, the goal is to have a world class plugin, and so far it’s been the case! Fabrice does not do work for Slate Pro Audio though. So some of your plugins took years to make. Has this process become shorter, now that you and Fabrice have developed a professional rapport? Well, not really. However, we’ve recently added new DSP developers and programmers so that once the algorithm is done, the porting of that algorithm into a multi-DAW plugin will be quicker. But the actual algorithm development can’t change. In order to reproduce complex analog circuits, the same back and forth tuning and tweaking must take place, and we refuse to compromise this system, even if it would ensure quicker product releases. Your mix plugins have received a lot of feedback, mostly positive. Have you received any testimonials from people who used it for electronic music production? Every day. Some of the biggest names in electronic music have given us great feedback and endorsements. What do you think about that fusion of acoustic and electronic music nowadays, and how it translates into production or mixing decisions? Music is a wonderful thing. It keeps reinventing itself. Sometimes taking several elements from other styles and combining them into new and unique styles. This makes the production process more fun and creative, since anything ‘new’ requires some experimentation. The new digital tools available allow for a lot of experimentation, so it all goes hand in hand. 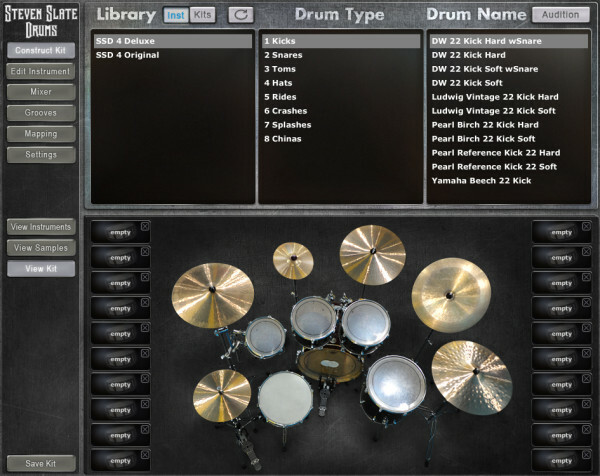 Would you say that your SSD4 drum instrument sort of caters to that kind of thing? Sure. We have some really great electronic and acoustic kits in SSD4. The new Demi Lovato album actually uses some of these electronic kits. For your SSD4, you’ve created some kits that are meant for dubstep, electronica and some other electronic genres. What was your thought behind this? I wanted to make SSD4 the most complete drum instrument on the planet, and I’m not foolish enough to think that the only drums are acoustic drums. So including dance and hip hop drums was important to me. We do plan on expanding this line. Tell me about Raven MTi. What does it do exactly? For years, people have tried to control their DAW studios with third party hardware controllers. 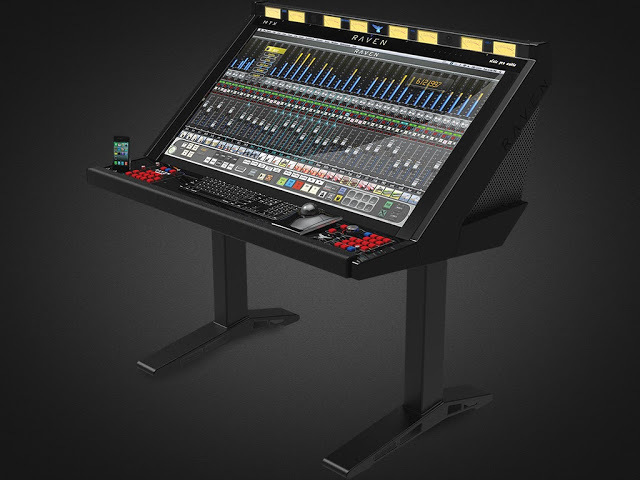 The RAVEN solves the need for this hardware obstacle by turning the actual DAW on the screen into the control surface. It has full multi-touch support of the DAW mixer and also allows touch of the editing functions. It makes working in the studio more fun, efficient, and modern. We’ll be supporting multiple DAWs of course. Wrapping up, what are your thoughts on making another sample CD? SSD4 has over 100 sampled kits, so my sampling days are done for now. I’m letting third party producers do some packs, starting with the Chris Lord Alge pack last fall. We have some very exciting new third party packs coming out too. Does Slate Digital or Slate Pro Audio have any new products in the works? We have the RAVEN MTi, which is a 27-inch multi-touch production surface coming out in September, and it won’t break the bank!